Turning complex and technical subject matter into effective courseware is our forte. 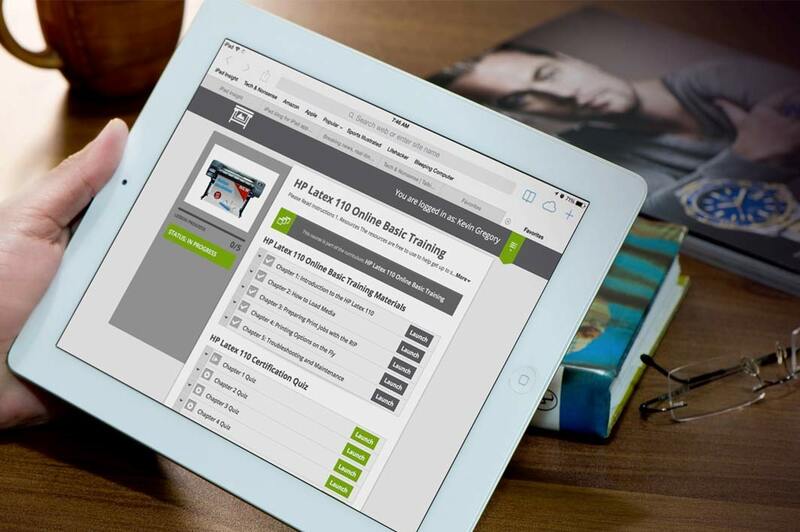 So why not let us take your existing materials and transform them into a full learning experience for you, complete with narration, quizzes, backend tracking –even inhouse certification. We design and create courseware that is deliverable anywhere, any time – and for most platforms (iOS, Android, Windows and more).